Ciro’s Pizzeria & Beerhouse has been a staple in the historic Gaslamp Quarter for over 14 years. With a full bar, craft beer and fantastic pizza, it's the perfect spot to pre-game before a night out on the town. 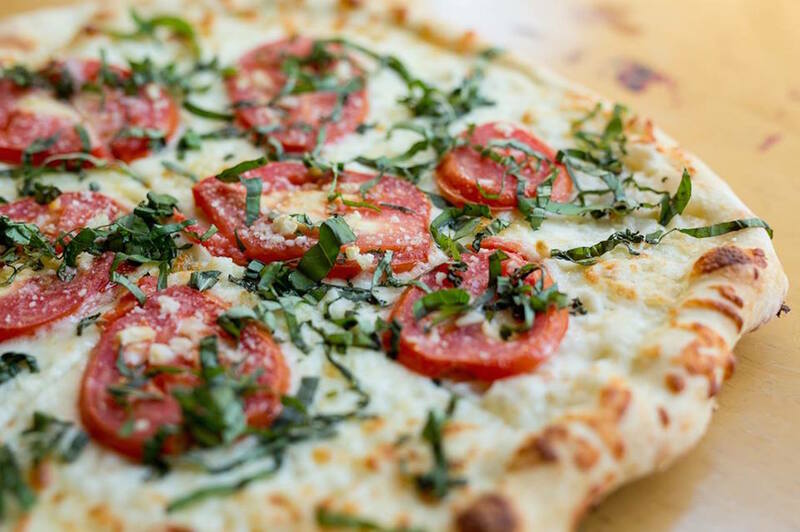 Happy Hour is offered weekdays, but there are also features Daily Specials, and it's open late for your pizza cravings!